Our Flagship PMS Software. 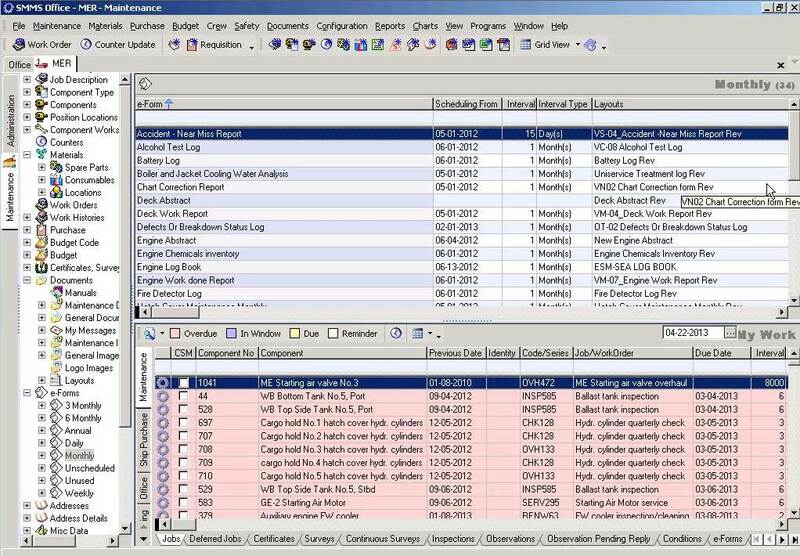 SMMS Enterprise enables organizations to schedule planned maintenance jobs on-board, Budgeting, Purchases, Health Safety Quality Environment, Inventory Control, Fleet Management & Crew management, among other various features. "SMMS is a very good, comprehensive & user friendly tool. Functionality has been no problem & support is extremely good." - Mr. Punnoose, Wallem Ship Management. 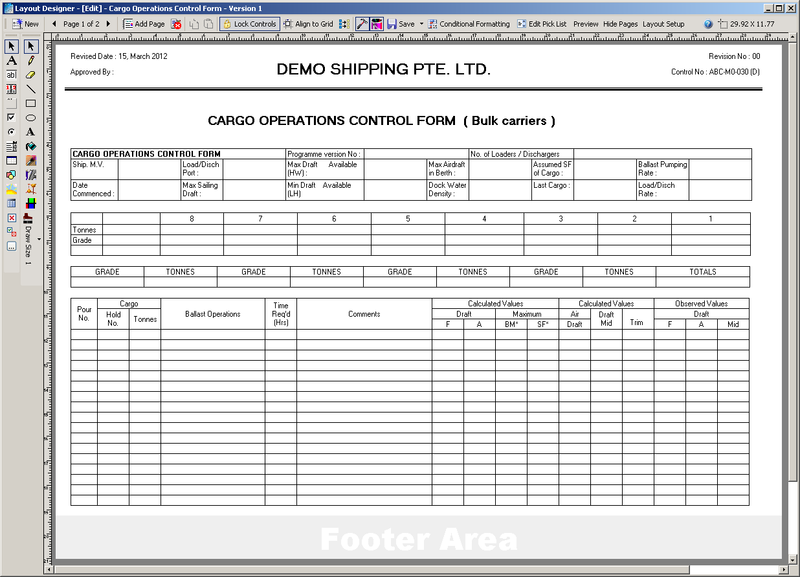 Manage complete ship data offshore, with automatic sync. 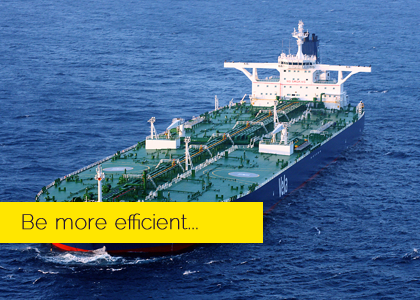 Control every aspect of data on your fleet of vessels. 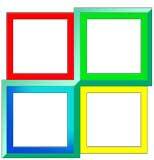 Supports all Windows OS & Virtual Environments. 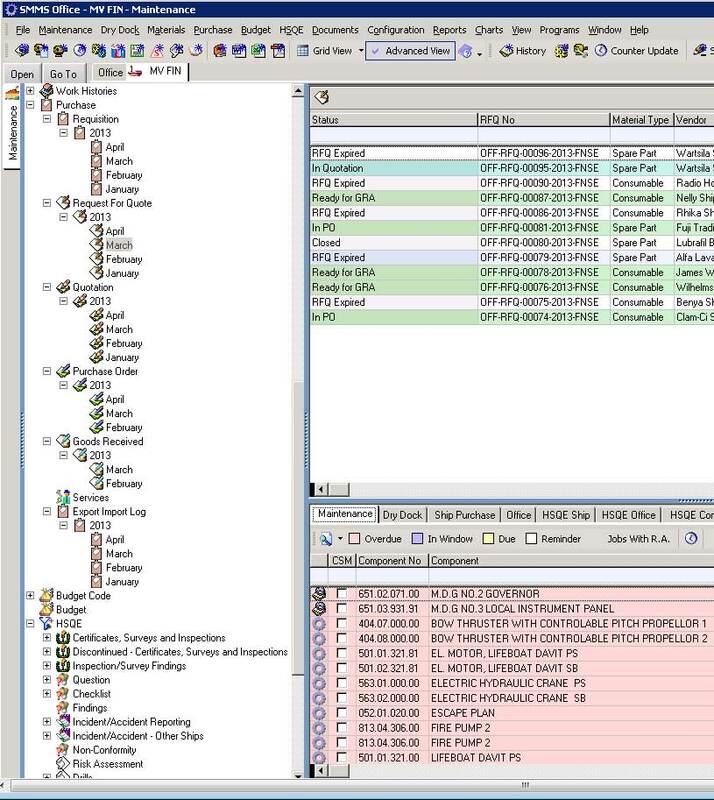 A Client-Server based PMS Software, it works equally well on both stand alone computer and multi-user network. 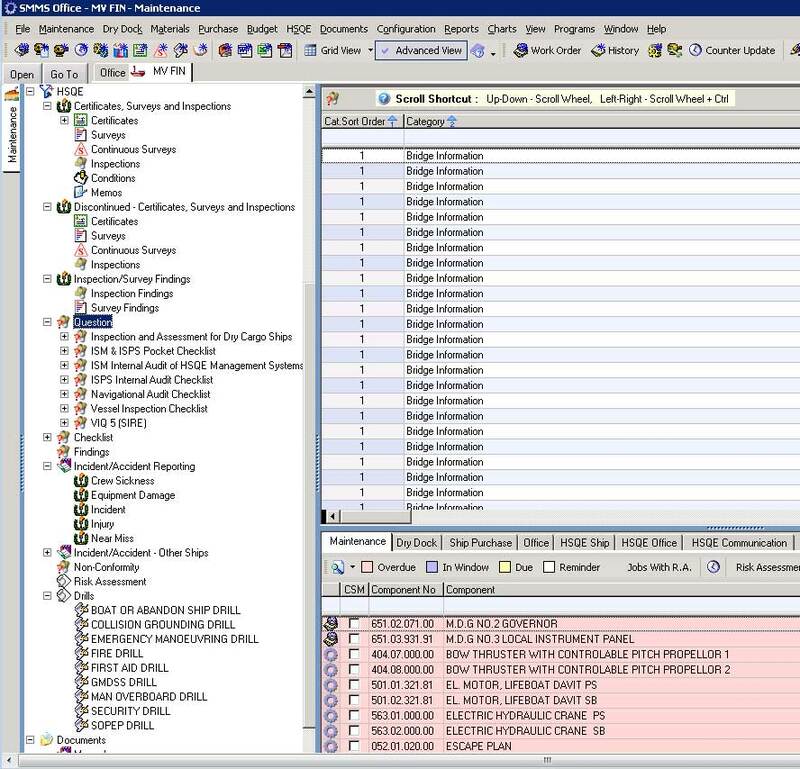 Can be successfully deployed in a Virtual Environment as well. 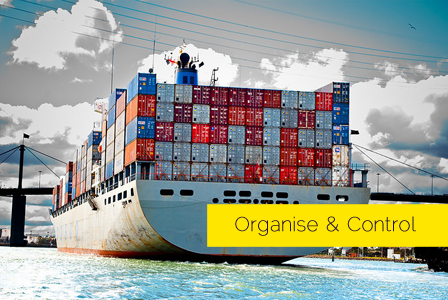 Manage all requisitions, purchase orders seamlessly with SHIPSERV with SMMS. This makes it easier to integrate with your existing purchase practices. 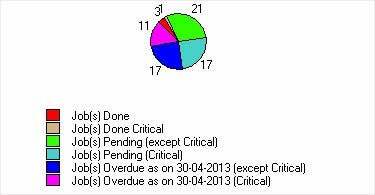 PMS provides you a simple user friendly interface to schedule and report your maintenance jobs in a few simple clicks. 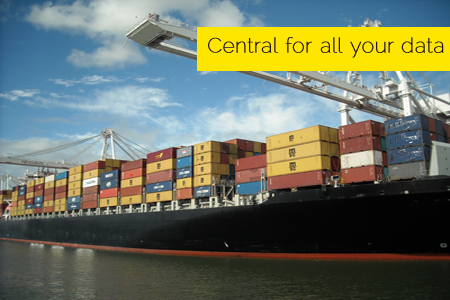 SMMS aids in efficiently handling your purchases on-board. 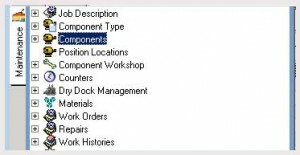 Create requisitions and purchase orders to get your spare parts and consumables. 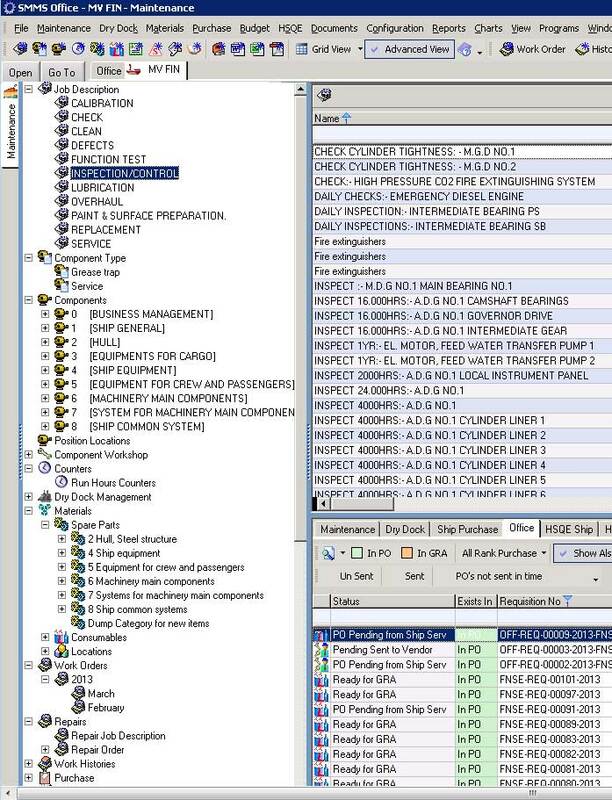 SMMS integrates with a number of other purchasing solutions too! 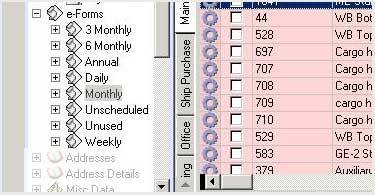 Maintain your monthly/yearly expenses with SMMS. 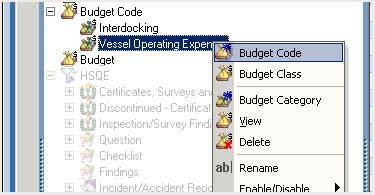 The extensively flexible budgeting feature allows you to manage your budget accounts for each module separately. Bring your Crew Data along! All your crew data in one easily manageable interface. 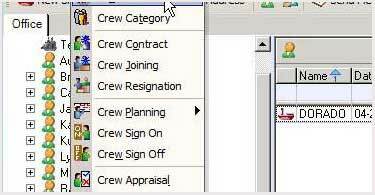 Manage all information, such as crew bio data, certificates, passports, licenses, contract, planning, crew sign on/sign off, appraisals, promotions etc. Maintain all your daily/weekly/monthly/yearly/occasional documentation of company forms collaboratively. 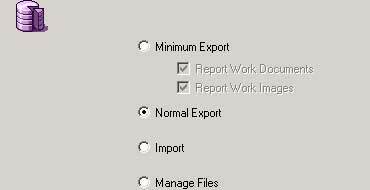 All major formats for documents supported. SMMS also includes a custom made SMMS layout, in which you can create your own designs. 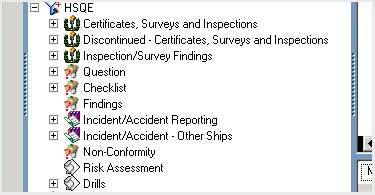 Ship staff can manage all certificates, inspections, drills, risk assessment, non conformity, incident, accident, injury, near miss, reporting etc. with this extensive module. Generate KPI reports which will help you analyze mass data in an easy and presentable way. 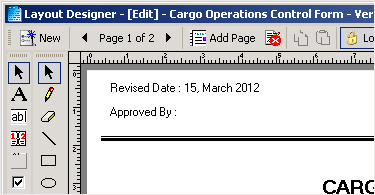 Such reports can be immensely helpful at the time of audits. 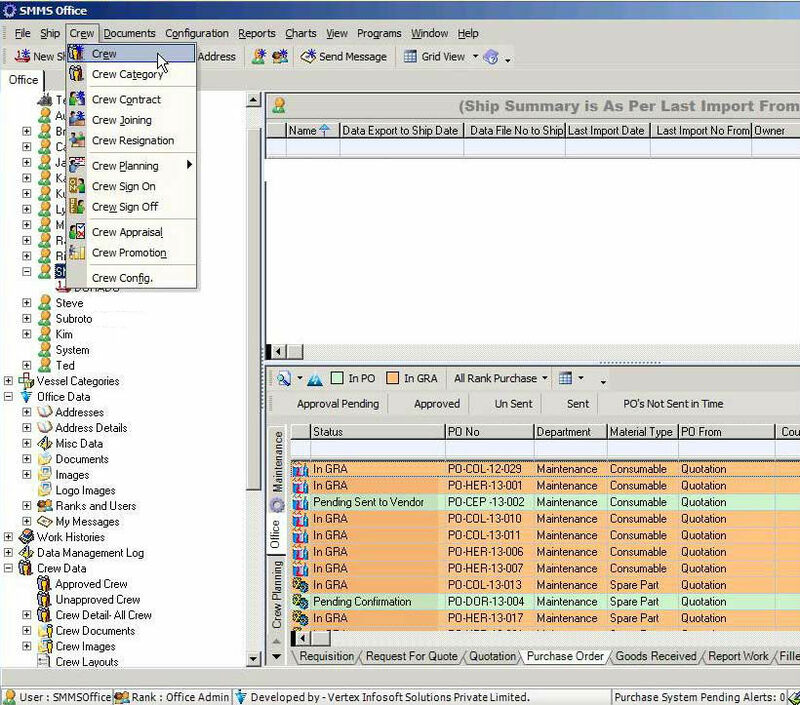 Sync data between your fleet of vessels and office using the SMMS import/export functionality automatically or manually at your convenience. Our very own Layout Designer & Text Editor! Generating layouts or forms doesn't get easier than this. SMMS has its very own layout designer and text editor, using which you may design company forms or any other required document. You no longer need to worry about your data. 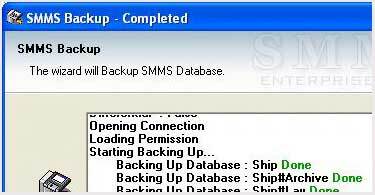 SMMS has provision which generates scheduled backups of all your ship and office data automatically. 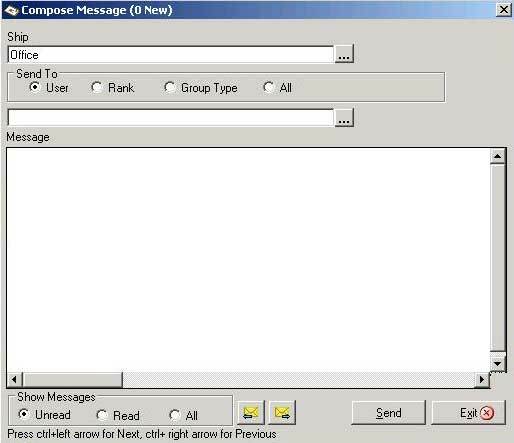 Send instant messages among users! 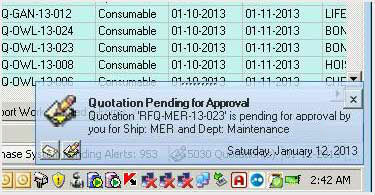 Instant messages can be sent to ship or office staff. 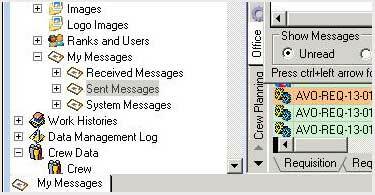 The instant messaging module gives you a quick and easy way to communicate with your crew. 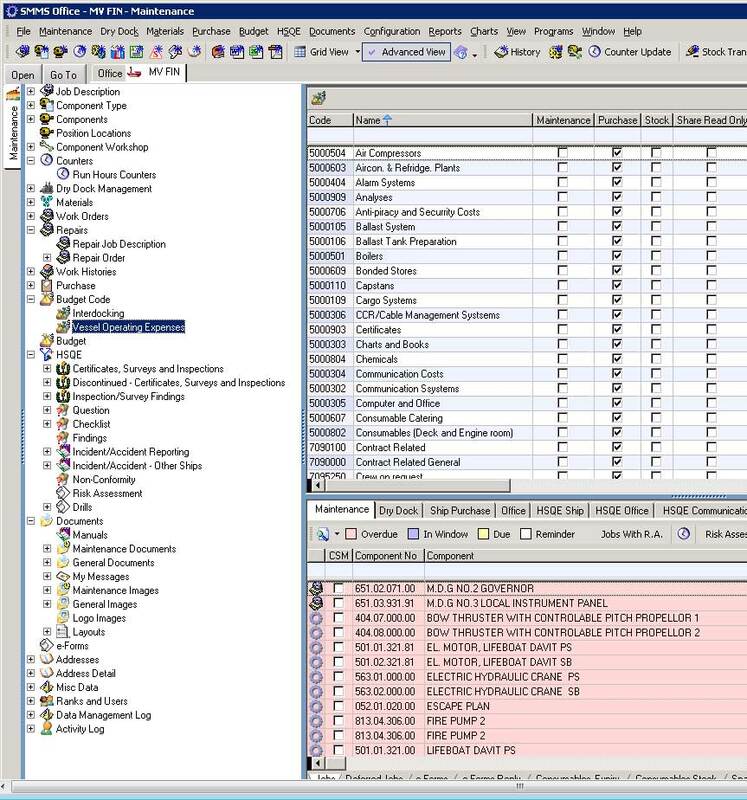 SMMS will generate customized alerts for the user when any action is required. 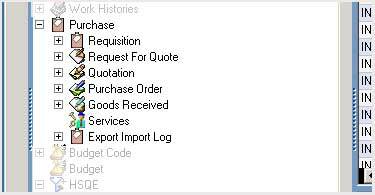 Alerts can be generated for events like pending PMS jobs, Purchase related alerts, budget overflows etc. 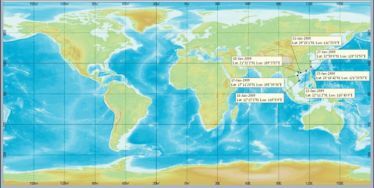 Trace vessels on a world map! View your ships location on the world map. 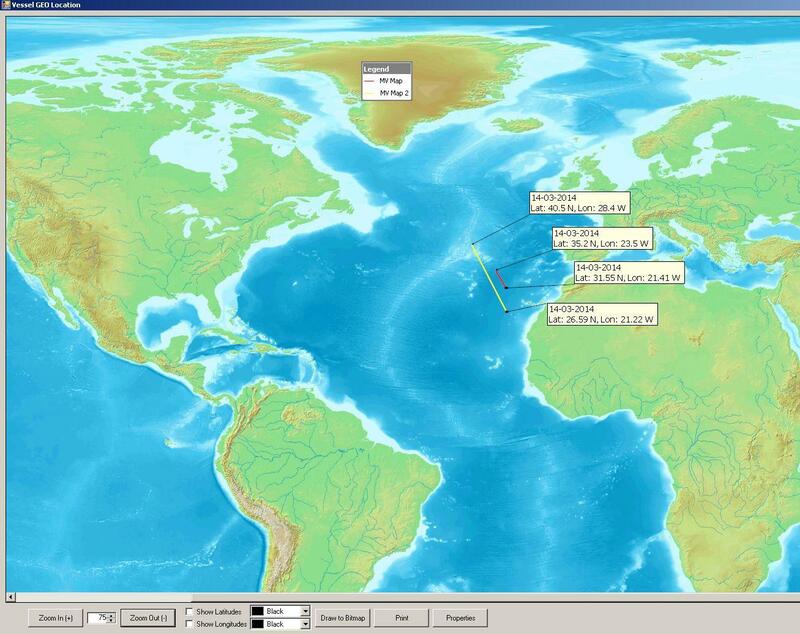 SMMS uses co-ordinates updated daily on board to trace the path followed by the vessel on a map.